Japan is embarked on a demographic transition without precedent in human history: the population is both declining and ageing rapidly. This raises important questions about the country's future economic geography, as public policies will need both to respond to these shifts and also to shape them. Demographic change will have particularly important implications for the settlement pattern of the country, and this, in turn, will affect Japan's ability to sustain economic growth and the well-being of its citizens. 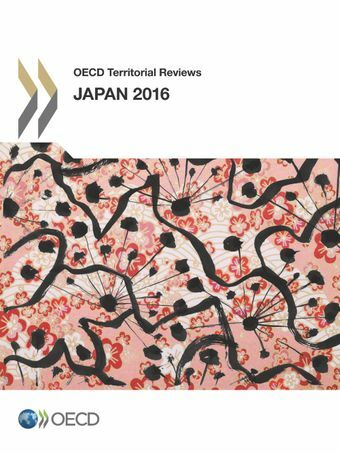 This Review therefore focuses on the spatial implications of demographic change and the response of spatial policies to it, particularly as these interact with other policies aimed at sustaining the productivity growth that a "super-ageing" Japan will need in order to maintain its future prosperity. The Japanese authorities have recently put in place a complex package of long-term spatial and structural policies aimed at meeting this challenge. Their experience should be of first-order interest to other OECD countries, as most face the prospect of rapid population ageing and many are also projected to experience significant population decline over the coming decades.